The Y is the nation’s leading nonprofit organization committed to strengthening communities through youth development, healthy living and social responsibility. 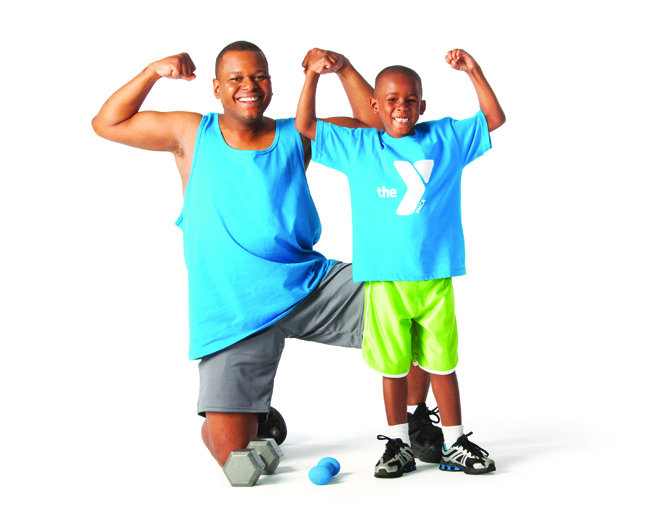 At the Y, strengthening community is our cause. Every day, we work side-by-side with our neighbors to make sure everyone, regardless of age, income or background, has the opportunity to learn, grow and thrive. Visit our website at www.monroecountyymca.org for more information about our programs and facilities.